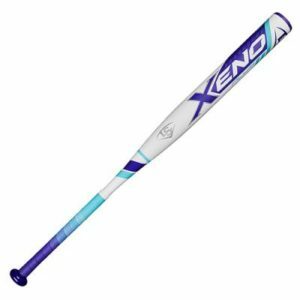 The 2017 Xeno Plus continues the tradition of greatness in fastpitch softball from Louisville Slugger. 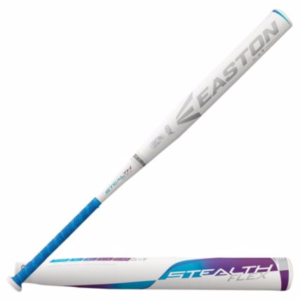 This Xeno Plus is made with a 2-piece bat construction using the iST Technology, which gives you great energy transfer and a stiffer feel. 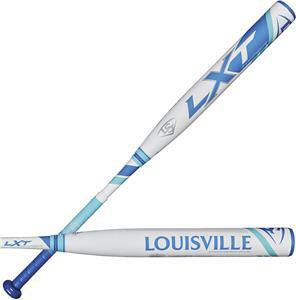 The S1iD Barrel Technology provides you with a bat that has maximum pop on contact, giving you lethal power potential at the moment of impact that significantly increases your hitting distances.